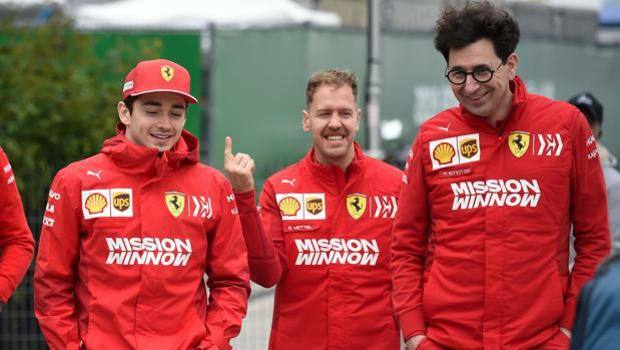 Ferrari team boss Mattia Binotto confirmed that the team will be giving priority to the German as the number one driver. The policy had been questioned after Ferrari driver Charles Leclerc had an impressive start to his season, especially in Bahrain. Throughout the race in Bahrain, Leclerc ignored a team order which was for him to stay behind teammate Sebastian Vettel. 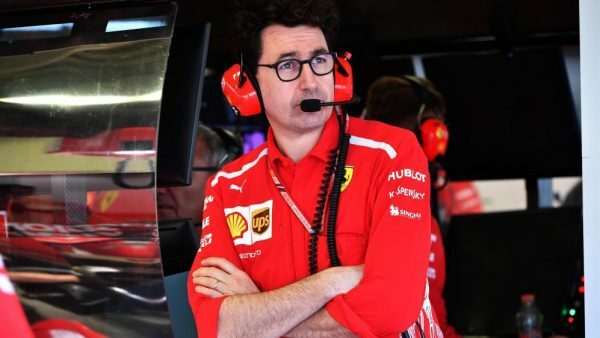 Binotto said that the fact that Vettel is at Ferrari for the past four years will mean he will be prioritised saying that: “if there is any 50-50 situation where we need to take a decision”. “He won four championships and certainly for us, he’s the driver who has the most probability to challenge for the title” Binotto added. The team boss at Ferrari, who joined the Italian racing team just this year said that the policy could still potentially change in the future even though it was just introduced at the start of the season. “But on the track, they’re free to fight. On the track, I think if there is one driver who is certainly faster, he will get the advantage. Leclerc currently leads Vettel by four points in the championship after the first two races in Australia and Bahrain this season and went against the team’s orders in both the races. In Australia, Leclerc was ordered by the team to stay behind Vettel when the 21-year old driver came close to the German in the closing moments of the race. Two weeks after in Bahrain, Leclerc took pole position in third place but lost the lead to Vettel and second place to Mercedes’ Valtteri Bottas after a poor start. But after passing Bottas in lap two, the Monegasque driver quickly caught up with Vettel and said to the team that he was faster, passing the German at the start of the following lap. On Thursday he said: “As I showed in Australia, the interests of the team are extremely important, but in this particular situation I had quite a big pace advantage this moment and I had the opportunity on the straight and I just didn’t see myself lifting and staying behind.